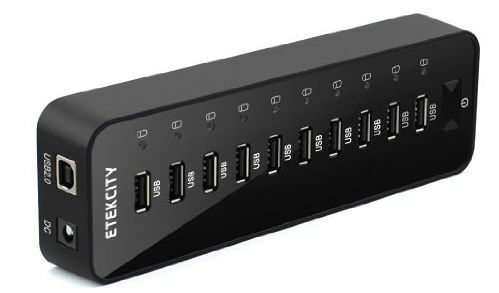 The Ukonnect 5 port USB hub also provides a 5th USB port which is dedicated to charging your phone or Bluetooth earbuds. 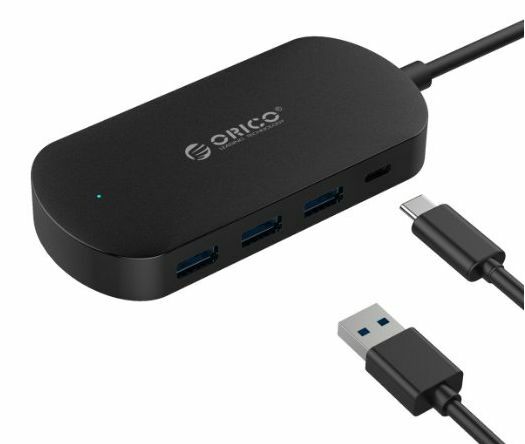 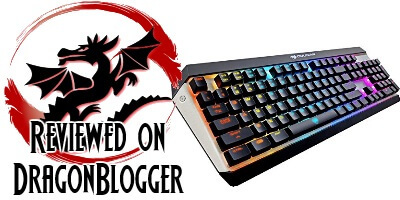 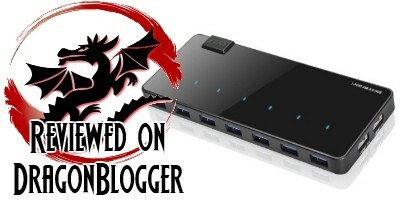 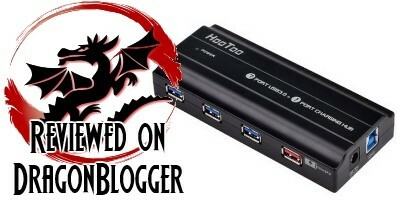 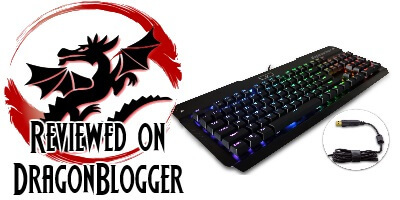 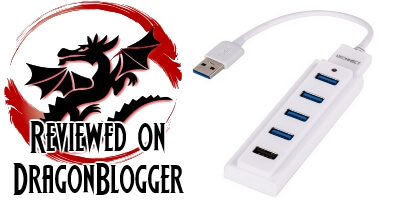 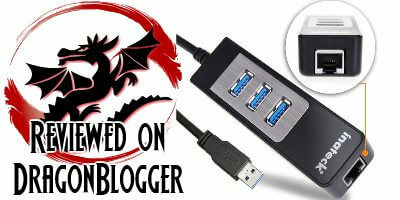 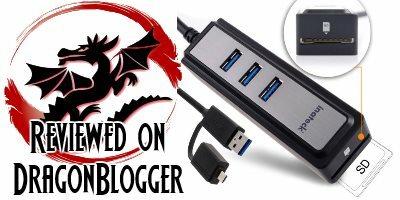 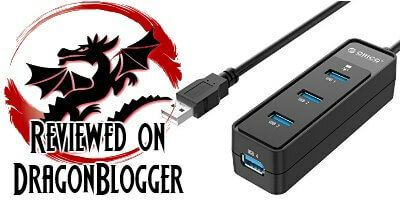 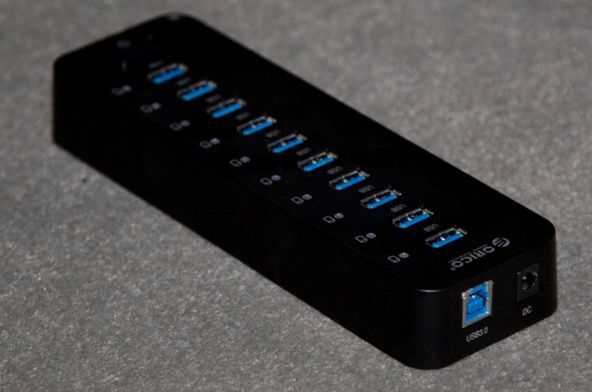 The Inateck 3 Port USB Hub with Gigabit Ethernet offers you fast USB transfer speeds and Ethernet solution for when you don't have a Wi-Fi network. 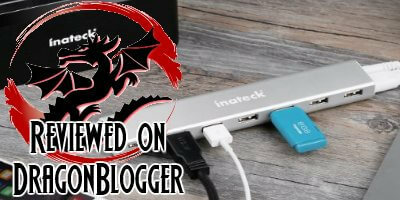 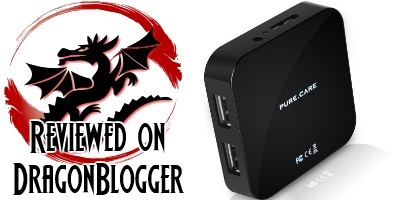 Inateck 3 Port USB Hub with MicroUSB and SD Card Reader is the ultimate in portable versatility packing and makes a great travel companion. 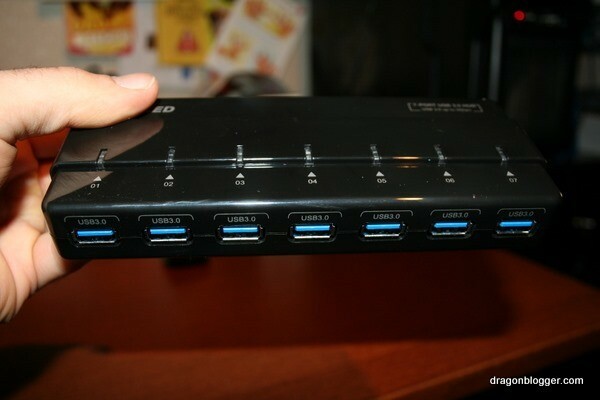 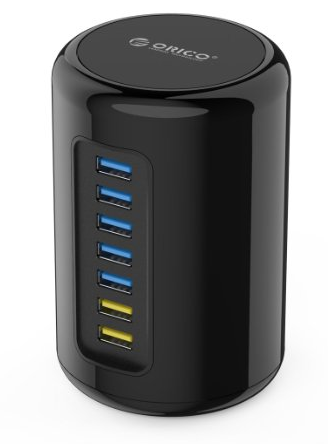 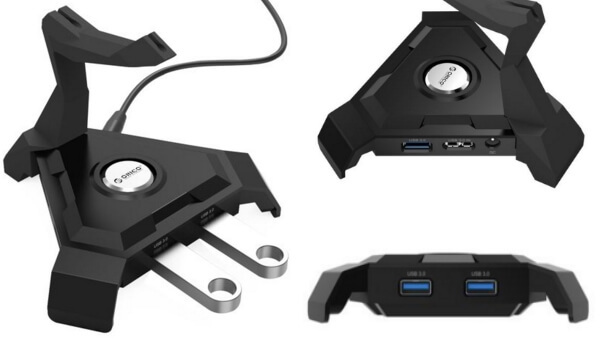 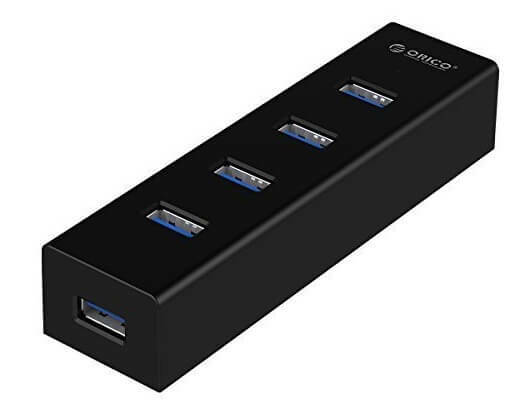 If you have a laptop with too few USB ports, or your desktop is in a place where it is inconvenient to keep reaching around to plug and unplug USB devices, then this Anker 7 Port USB 3 hub with 2 Charging Ports is well worth the investment, most PC's have 2 USB 3 ports, this turns 1 port into 7 USB 3 ports for you.